Blog > News > Big News from Rowan – Read it Here First! Big News from Rowan – Read it Here First! We’re so excited to be the first to share Rowan’s new yarns and patterns alongside the launch of their new Rowan Magazine 62. 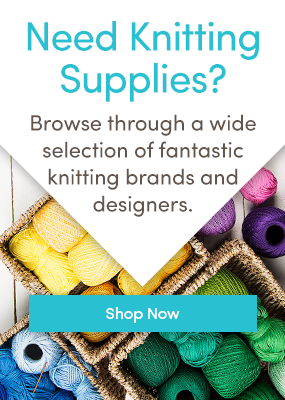 Read on to find out about the three new amazing yarns, and to see some great sneak peeks at what’s included in the magazine. Gracing the cover of the new Rowan Magazine is the Greenwood Jumper, a lovely garment made with seven colours of Rowan’s Felted Tweed DK yarn. This super soft DK yarn is a premium blend of 70% extra fine merino and 30% baby alpaca. It is a soft DK yarn that is ideal to knit all kinds of garments and accessories, and is available in 16 gorgeous shades. Designed by Martin Storey and featuring seven designs for women, this collection takes its inspiration from modern Scandinavian and Icelandic knits including Fair Isle and cable sweaters and accessories. Featuring seven designs for women, this book contains simple stocking and garter stitch sweaters, cardigans and accessories knitted in Valley Tweed, a 100% wool yarn made in Yorkshire. The collection was designed by Lisa Richardson. Are you as excited as we are about the new magazine and yarns? Do you have any Rowan projects from past magazines? Share your links in the comments! 5 Responses to Big News from Rowan – Read it Here First! I also would like to buy the pattern for the hooded cardigan. Will it be publlished separately at some stage? Hi, where do I get the pattern for the first hooded cardigan?